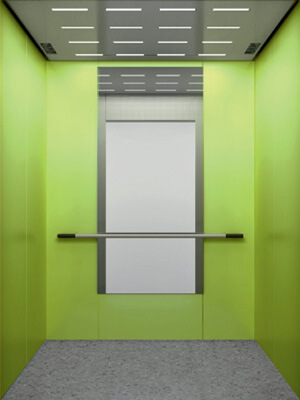 Do you have a commercial operation in the market for one or more passenger lifts? Wayne Hikron is a trusted retailer of passenger elevators and lifts. We have the best and safest elevators in the business and would be happy to outfit your company with what you need. Shop our online selection or request a free catalog to see all that we have to offer. 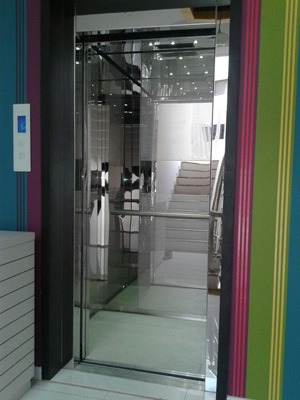 We carry a variety of passenger elevators that are sure to suit any need. 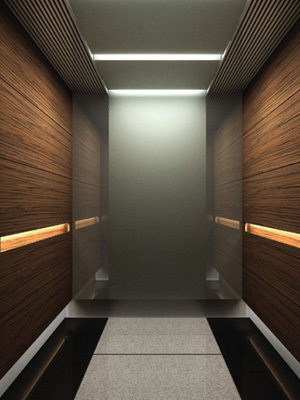 For instance, our hole-less hydraulic passenger elevator has a capacity of up to 5,000 pounds, making it safe and ideal for hotels, business complexes, and more. 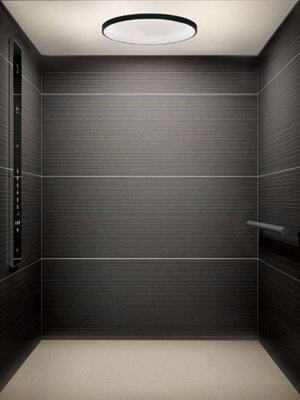 Our passenger MRL model is ideal for commercial settings that don't have the space for a separate machine room. These elevators are capable of achieving speeds of 100 to 500 feet per minute, depending on their cargo. You can't find greater power efficiency in the passenger elevator business! Wayne Hikron also offers passenger in-ground hydraulic systems. 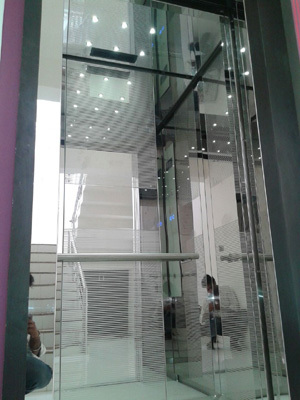 The material cost of making and installing this elevator is less than other passenger elevators, and it is one of the easiest models to install. 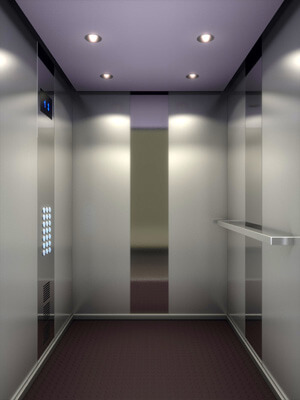 Wayne Hikron is a trusted source for a variety of passenger elevators and lifts. For years, commercial industries have turned to us for all of their passenger lift-buying needs. Our online selection offers our customers a wide variety of options, making it easy to find the passenger lifts you need. Buy with us online today, or call to receive more information or get a copy of our free catalog. Our team of experts would be happy to lend an ear and help you make the right decision when it comes to your passenger elevator or lift order. Shop Wayne Hikron today for the best in the business! If you've gotten stuck on your journey to the ideal passenger lift, don't fret: Just contact the experts at Wayne Hikron. We'll answer any questions you may have about any of the models we have for sale, and we'll also provide a free quote. In addition to our buying options, we also provide repair service: We'll come out and fix any elevator problems you might have so that you can keep your lift running and up to code. Trust the expertise and selection of Wayne Hikron for the best in the commercial elevator industry. Purchase with us online today!